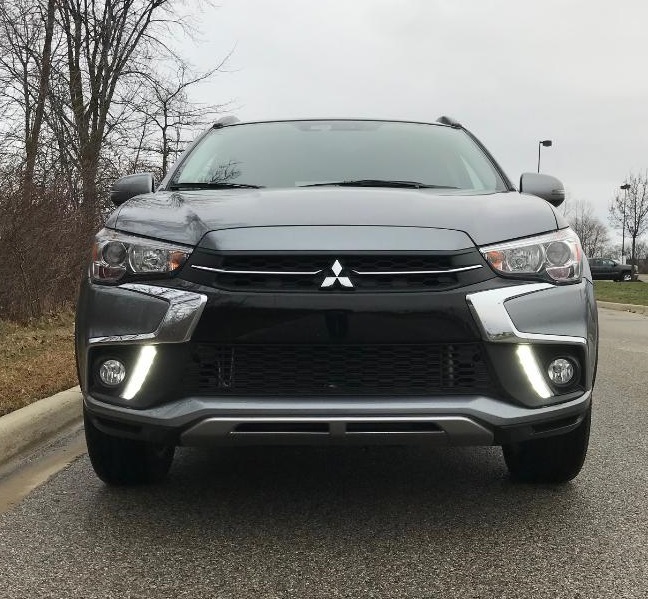 After almost 6 years of reviewing cars, when people ask me what my favorite is, I ALWAYS tell them the Mitsubishi Outlander and Outlander Sport. 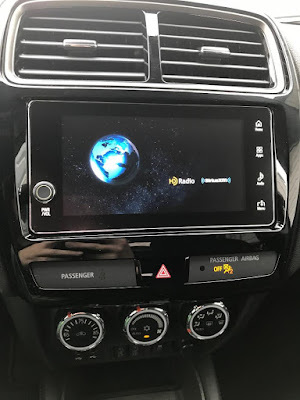 I absolutely love the vehicle and it has been my favorite since I first test drove the Sport in 2013. And every year it just gets better and better. So many upgrades each year. 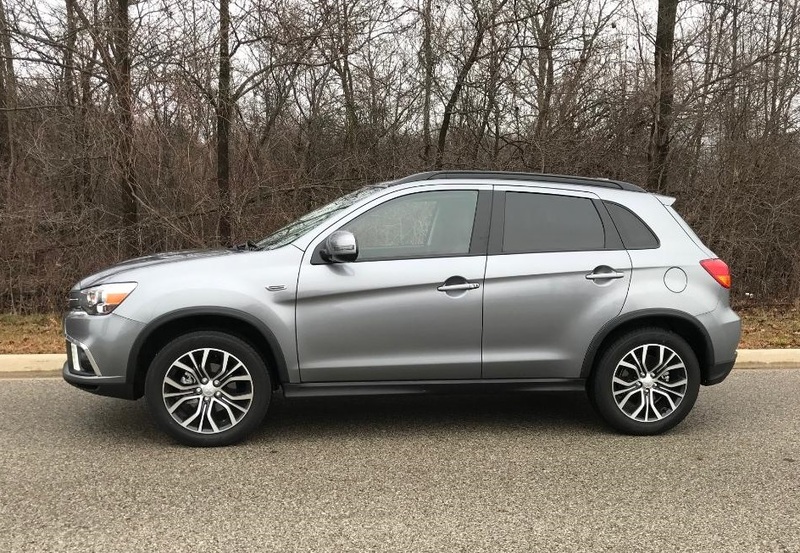 The Mitsubishi Outlander Sport receives 23/28 MPG with an average of 25. 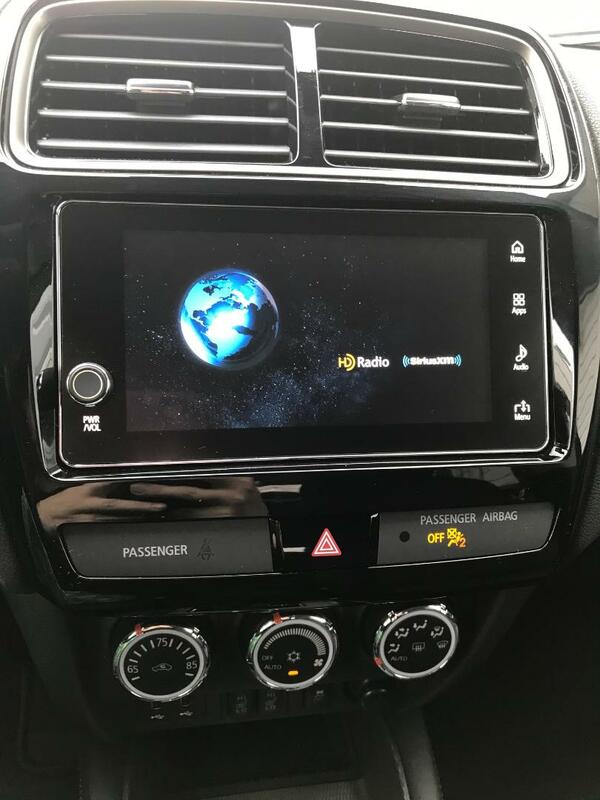 It seats 5. Two in front, three in back. 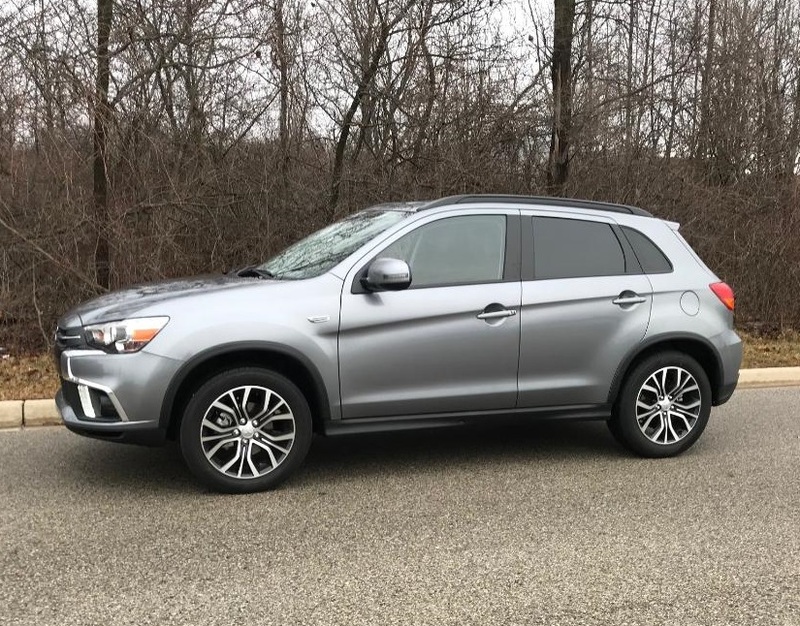 While having room for 5, there is still plenty of room in the Mitsubishi Sport. Legroom and trunk space room! The Outlander Sport has many features and safety features that are way ahead of it's class, and they pack it all in at that wonderful price point! I promise you this car is just as good as it sounds! 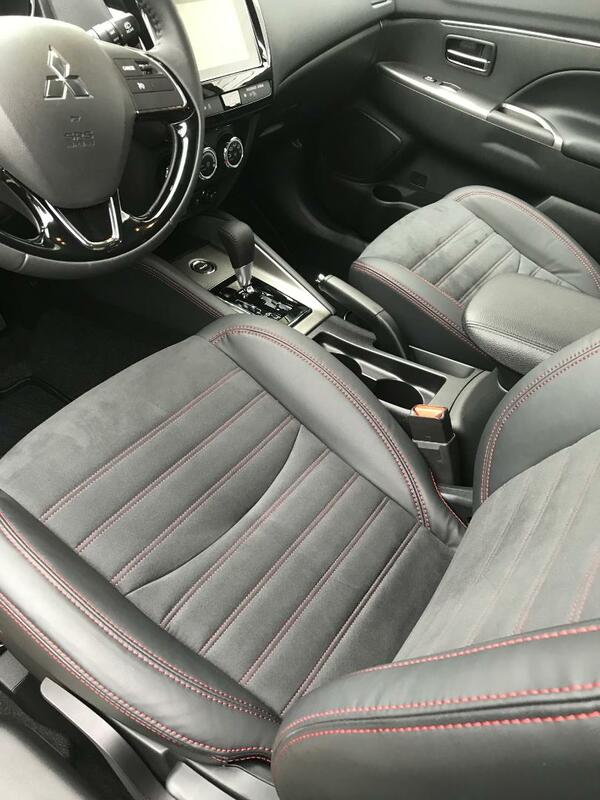 I never take pictures like this, but look at that soft touch seating surface, and I love the red accents!! I loved the look of the new model! 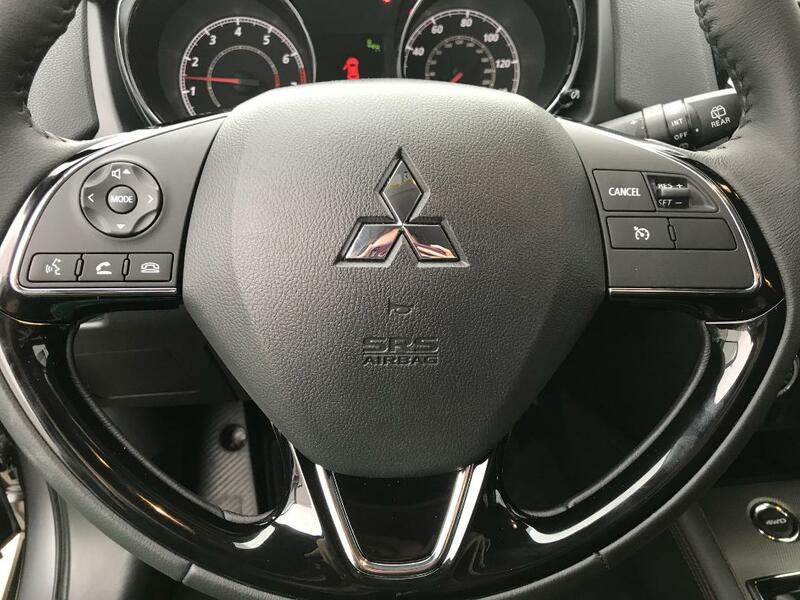 Steering Wheel Mounted Controls make your life easy! 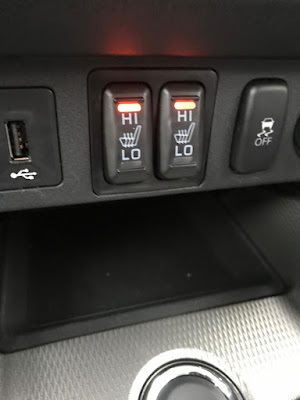 Heated Seats make the world go round! Lots of legroom in both front and rear seat! 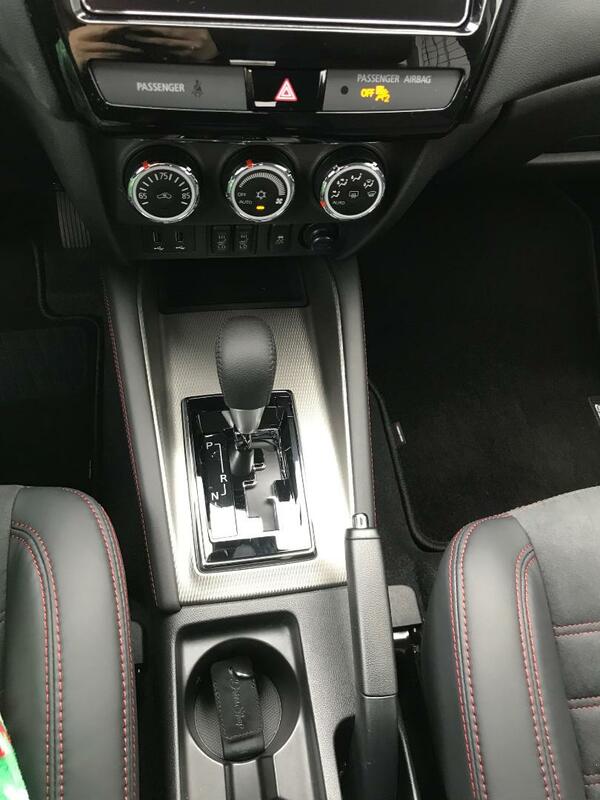 This Outlander Sport fit my boys car seats perfectly. These are a heavy Diono Radian RXT and a Graco Booster. 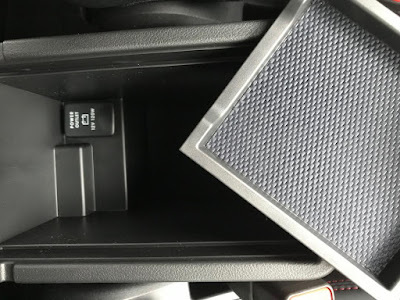 LOTS of trunk space as well, with the seats up and down! Still, hands down, one of my favorite vehicles to drive EVER!! I still LOVE the Outlander and it's on my radar to buy when I'm ready to trade in, in a year or 2. 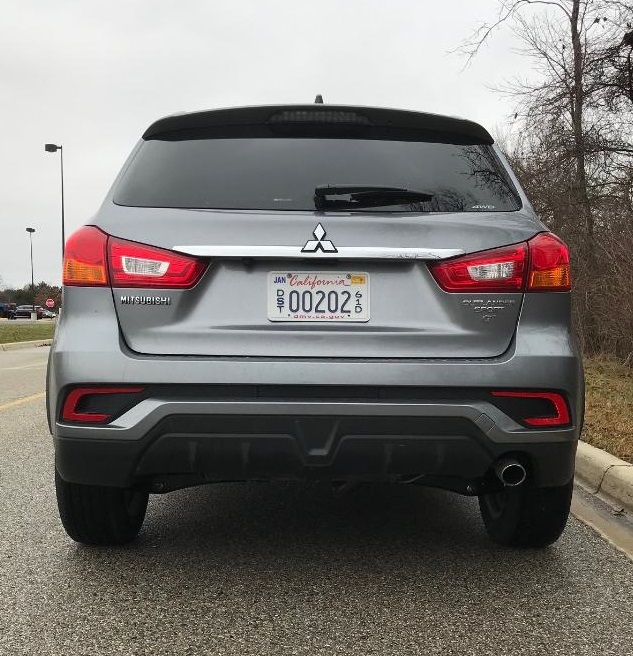 The Mitsubishi Outlander Sport has some top safety features like Lane Departure Warning system Backup Camera , Rear Cross Traffic Alert, Bind Spot Warning and Forward Collision Mitigation. It's the little things that really count and matter. The Forward Collision Mitigation senses a car or pedestrian in front of the car an applies the breaks to help prevent the accident. The Lane Departure alerts you if it senses you going over the lines. 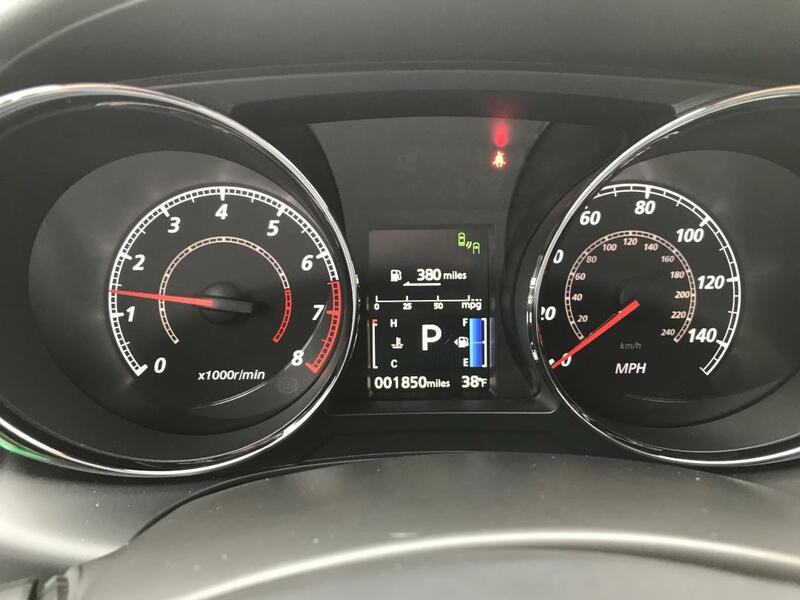 They also offer a 10 year, 100,000 mile powertrain warranty AND a 5 year emergency roadside assistance, unlimited miles!!! FREE roadside assistance for 5 years! How awesome is that?? 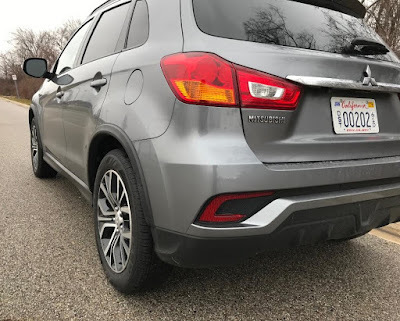 Overall a really nice vehicle and I would definitely recommend this crossover to anybody who was in the market for a crossover that didn't have a ton of people/kids to tote around! 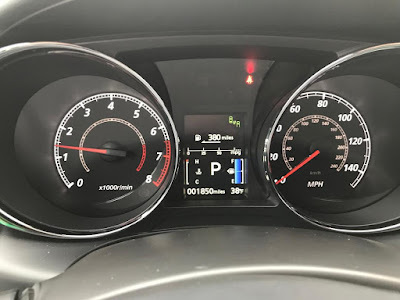 The 2019 Mistubishi Outlander Sport has a base price of $20,945. This 2.4 GT AWC Model has a base price of $26,545 and this model I test Drove was priced out at $27,865. 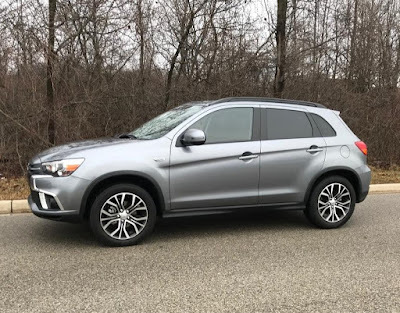 A CUV for under $30k! It's a BARGAIN, truly!